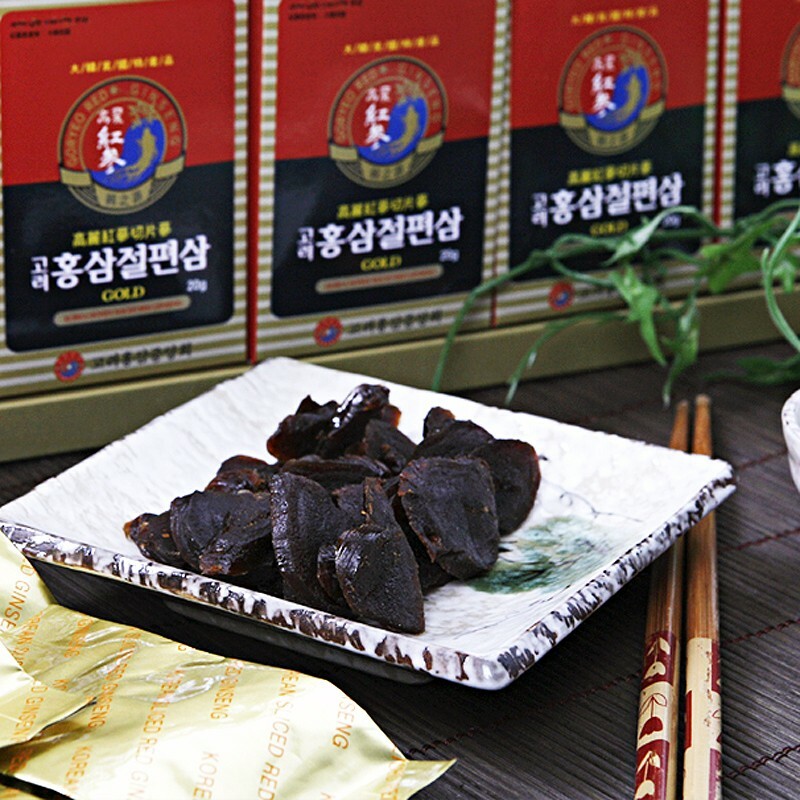 This product is a red ginseng body sugared and sliced, you can simply carry and take it wherever you want. 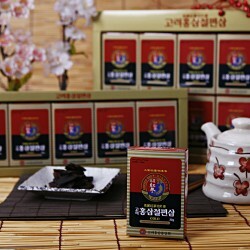 Korean Red Ginseng slice should be taken, two to three pieces 3times per day, as a snack. *Delivery in 1 week special order. 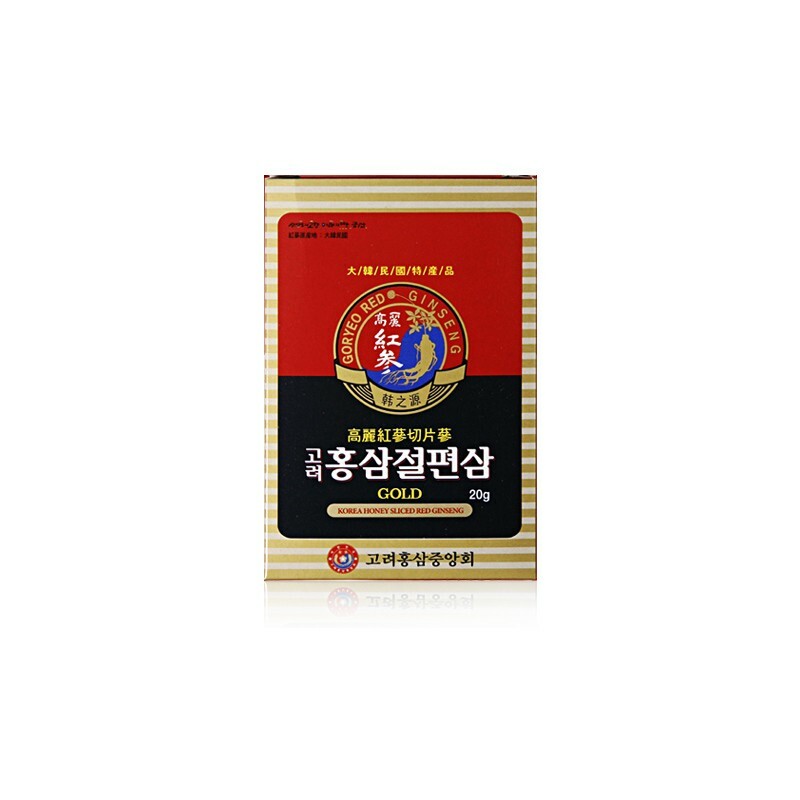 30g x 10 packets This product is sugared red ginseng including the roots. 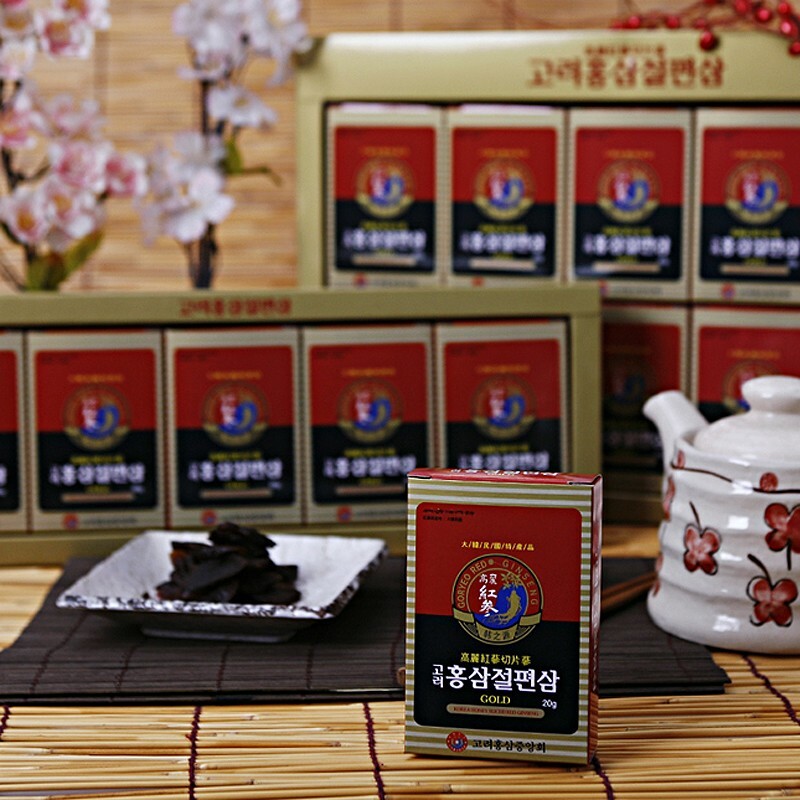 You can easily enjoy the taste of red ginseng. Direction Take two of three pieces two or three times a day. 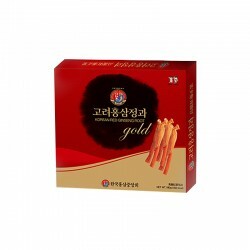 You may chew or slice it and enjoy with other drinks.